 This project is part financed by the European Union under the European Regional Development Fund. Designed by Colin Fearon Design and printed by Fourway Print Ltd, Launceston Discover what was once the largest copper mine in Europe, Devon Great Consols, or follow the trails in and around Morwellham Quay - an historic mining port and gateway to the Cornwall and West Devon Mining Landscape World Heritage Site. 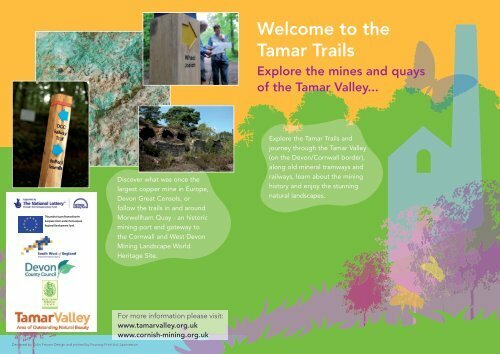 For more information please visit: www.tamarvalley.org.uk www.cornish-mining.org.uk Welcome to the Tamar Trails Explore the mines and quays of the Tamar Valley... Explore the Tamar Trails and journey through the Tamar Valley (on the Devon/Cornwall border), along old mineral tramways and railways, learn about the mining history and enjoy the stunning natural landscapes.